Keep your outdoor kitchen looking modern and sophisticated with a 24” High Duct Cover for Vent Hoods by Bull Grills. 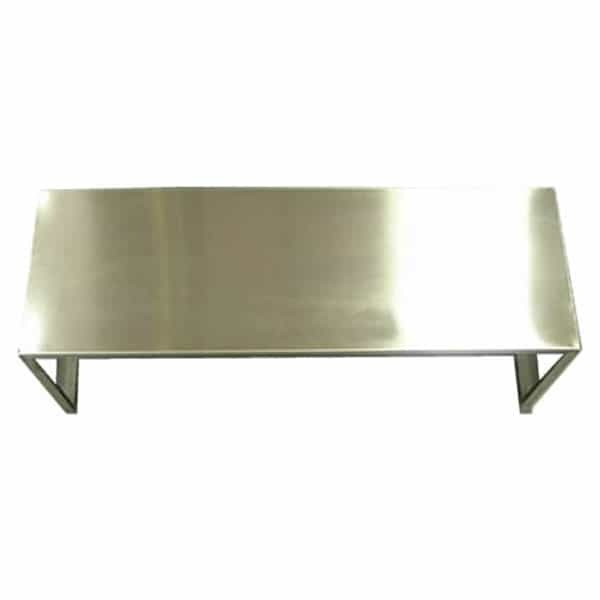 No reason to let all that duct and electrical work ruin your décor; this top grade stainless steel duct cover will conceal those inner workings; all you will see is an attractive, shiny casing. This duct cover looks flawless and fits securely in Bull BBQ Vent Hoods.